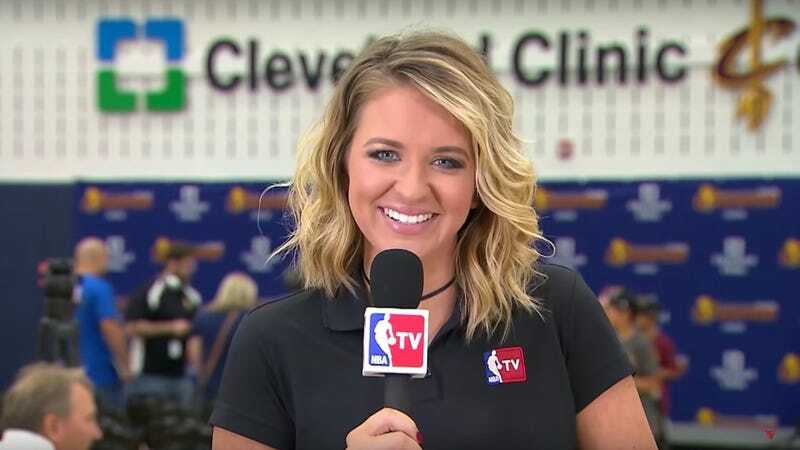 This evening, NBA TV reporter and NBA Inside Stuff host Kristen Ledlow posted a short note on her Twitter and Instagram pages saying she was robbed at gunpoint yesterday. She says that she’ll be taking a social media hiatus for a bit. We’ve reached out to Atlanta police for more information and will update this post when more information becomes available.